It is possible to mitigate or eliminate them with the help of natural methods, but it is equally useful to prevent them. Let’s see how! 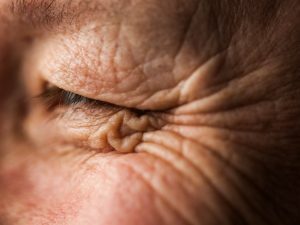 The crow's feet around the eyes are caused by age and more. It is possible to mitigate or eliminate them with the help of natural methods, but it is equally useful to prevent them. Let's see how! Here's how to reduce or eliminate crow's feet in a natural way with simple do-it-yourself remedies. Here are the most effective ones to perform at least once a week even alternating them. Blot the eye contour with two slices of cucumber: cut two thin slices of cucumber and dab onto the eye area with a little cold water. Now lie down and leave the cucumber slices on your eyes, and spread out to promote relaxation. Leave them for at least 10 minutes. 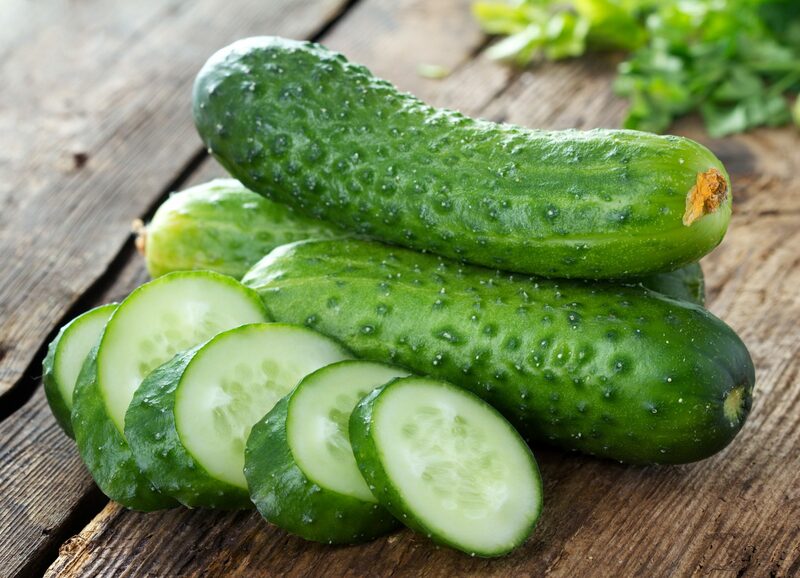 The cucumber moisturizes and soothes wrinkles around and under the eyes. 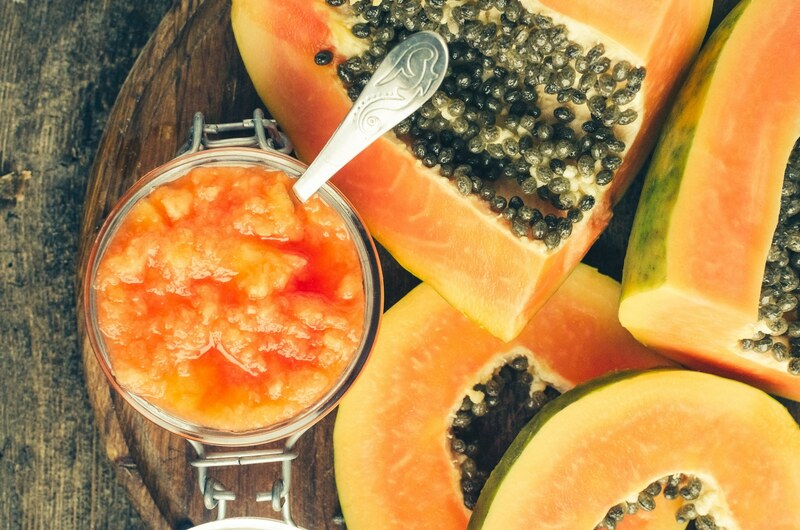 Papaya: thanks to vitamin C, papaya fights free radicals, and it also contains papain which exfoliates the wrinkles around the eyes. To make this mask, squeeze the pulp well until it becomes creamy and apply it on the affected area with a brush. Leave it on for 10 minutes and rinse with warm water. 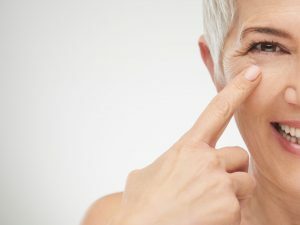 Chamomile: chamomile can be an excellent remedy to spread wrinkles around the eyes in emergency situations: put two bags of chamomile in the freezer and apply them for a few minutes before going out. The effect will be immediate. Egg white around the eyes: it is an excellent natural remedy against crow's feet because it moisturizes and firms. Work a little egg white with a fork. Then apply over the entire eye area up to the cheeks. Wait until the egg white dries and then remove everything with a cotton wool pad soaked in warm water. 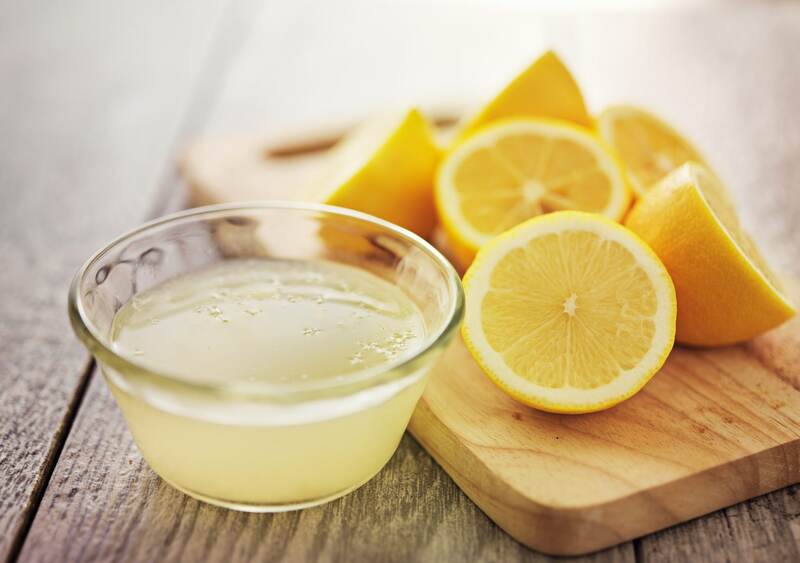 Lemon juice and orange extract: the citric acid contained in the lemon and in the orange extract has an exfoliating action, reducing wrinkles around and under the eyes. Mix 50 ml of lemon juice and 15 ml of orange extract, apply and let it act for 10 minutes before rinsing with warm water. 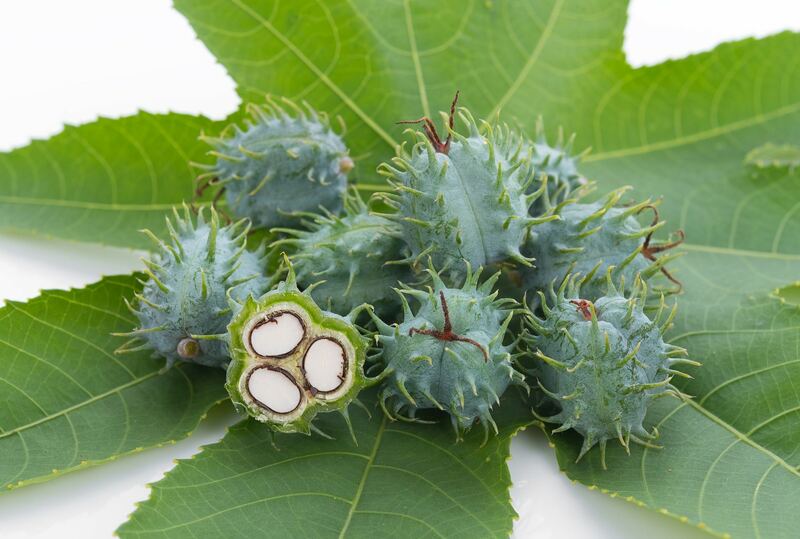 Castor oil: it has moisturizing and emollient properties that can reduce wrinkles around the eyes. You have to apply a few drops in the evening, before going to bed, every night, leaving to act all night. After a week, you will notice the first benefits. Rosa mosqueta: the oil of rose mosqueta helps to prevent and fight wrinkles and it is particularly suitable for crow's feet. Simply apply 2 drops 2 times a day by massaging the area around the eyes with small circles and by pressing lightly with your fingers. 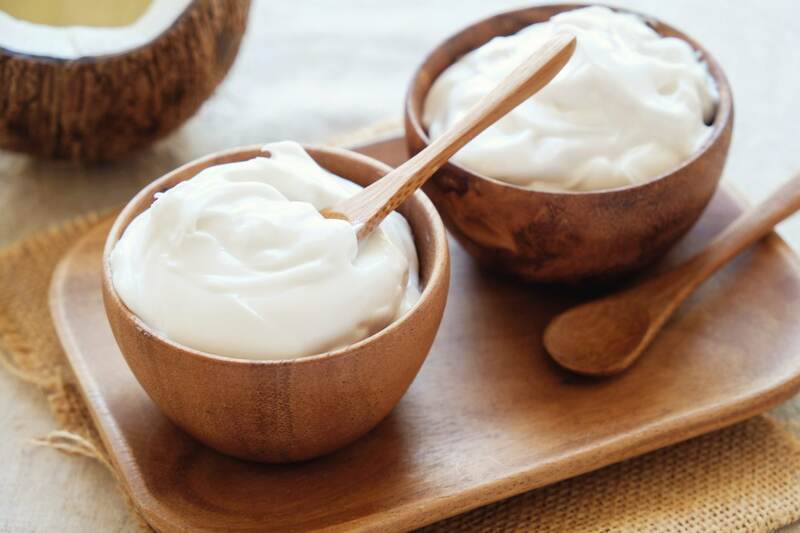 Yogurt, cucumber and lemon essential oil: this mask helps to keep the eye contour hydrated and deflate any swelling: add together white yogurt, cucumber slices and 2 drops of lemon essential oil, apply it for 20 minutes in the evening for 20 days in a row, repeating the treatment 2 or 3 times a year. Lemon oil is suitable for the eye contour area because it is mild and astringent and it is often used also for oily skin. It also has lightening properties in case of small spots.